NEW YORK (Bloomberg) -- General Motors, which has come under media, congressional and courtroom scrutiny over fatalities caused by flawed ignition switches, is defending 104 death and injury lawsuits brought by those who blame accidents on defects in the company’s cars. Another 108 suits seeking class action status over fallen car prices are pending in federal and state courts, the largest U.S. automaker said Wednesday in a filing with the U.S. Securities and Exchange Commission. The company is also the target of investigations by state and federal agencies, it said. GM spent $2.9 billion last year on recalls and loaner cars after calling in 36 million vehicles for repairs worldwide. U.S. recalls were a record 26.9 million. GM recalled 2.59 million vehicles because the ignition switch in some cars may slip out of the “run” position, shutting off the engine and safety features including airbags while the car was moving. So far, 51 deaths have been linked to the switch. GM is fighting most of the suits, including 156 bundled together in Manhattan federal court, saying it isn’t responsible for older cars made by its bankrupt predecessor. The U.S. and Canadian governments bailed GM out of bankruptcy in 2009. Another 20 car-price suits have been filed in Canada, GM said. A program to settle claims by victims of accidents related to faulty ignition switches in the U.S. has paid out $93 million so far, of $400 million GM has charged off, it said. 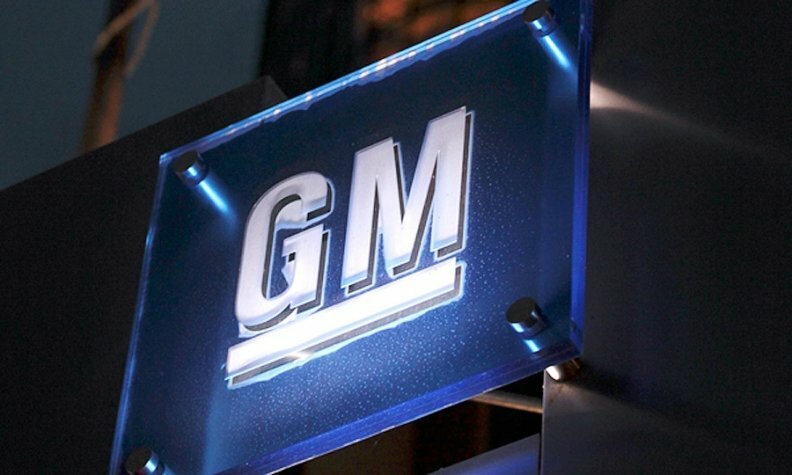 GM estimates the settlement program will eventually cost $600 million. Cheaper gasoline is helping GM deal with the costs. Its shares rose 5.4 percent on Wednesday after the company reported fourth-quarter profit that beat analysts’ estimates, and its fifth consecutive year of profit, with net income of $2.8 billion. Recall and restructuring costs helped to drive down profit from $3.8 billion a year earlier, it said.